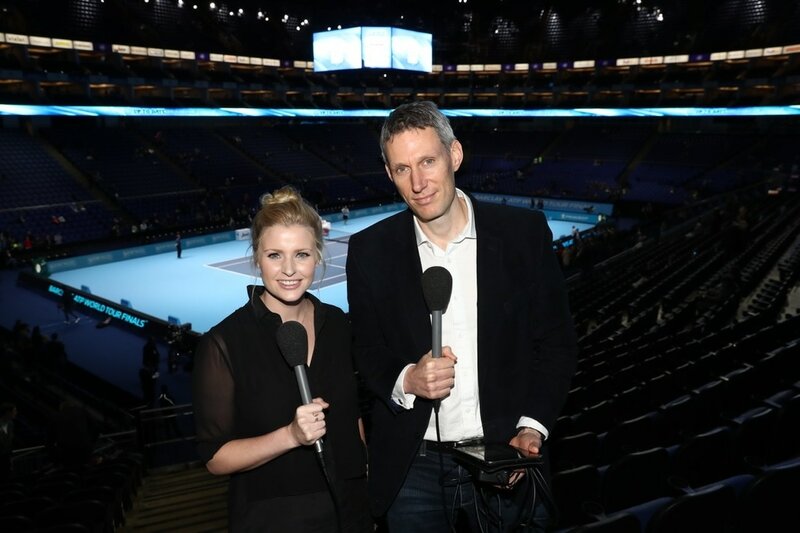 Catherine Whitaker and tennis commentator David Law discuss the latest goings on in the world of tennis. Featuring interviews, heated debates and reliably inaccurate predictions. Listen to The Tennis Podcast on Acast. Subscribe to The Tennis Podcast on iTunes. Follow The Tennis Podcast on Twitter. Find The Tennis Podcast on Facebook.